Clive has been actively involved with conservation and environmental education for over 40 years. He founded the Endangered Wildlife Trust in 1973, and with his wife Conita he set up Educational Wildlife Expeditions which introduced many adults and children to the bush. From 1980 onwards he and Dale Parker established the Lapalala Wilderness Reserve, and in 1985 he founded the Lapalala Wilderness School, which he and Conita ran until their retirement in 2003. During this time he was instrumental in establishing the Waterberg Biosphere Reserve as well as the Waterberg Nature Conservancy. 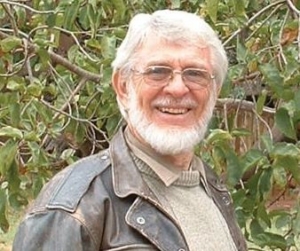 He is the author or co-author of numerous books about wildlife and conservation, including most recently The Rhino Keepers with his son Anton Walker.